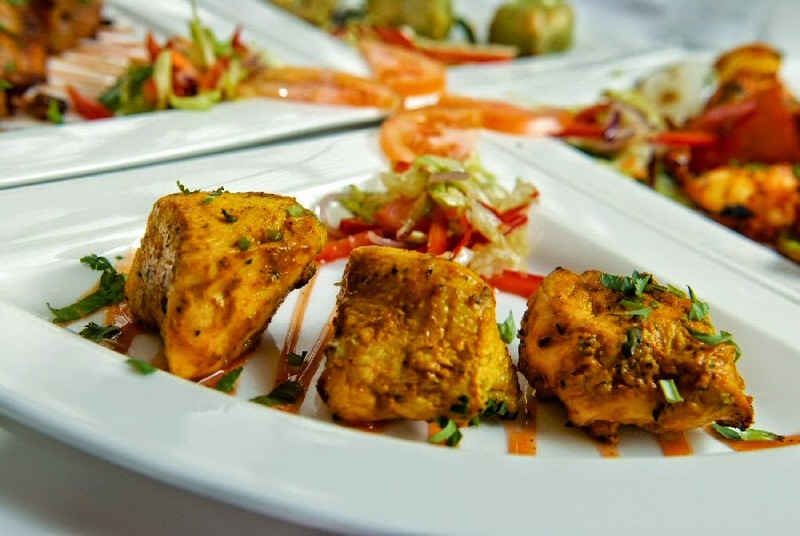 Le Spice Merchant in Wellingborough is an innovative Indian restaurant that also serves authentic, traditional favourites. Owned and managed by award winning restaurateur Mr Imran Chowdhury. This is the brand new Indian restaurant in the culinary scene of Wellingborough. A boutique restaurant tastefully decorated with Indo-Moroccan (North African) theme with lucid lamps and light shades to bring an opulent ambience.The venue serves value for money food. We pride ourselves in bringing you the best of indian dishes - perhaps this is the best Indian restaurant in Wellingborough, Northamptonshire. Our Dishes are the most authentic and unadulterated regional delicacies from all round the Indian subcontinent. It is a foodies paradise - for the connoisseurs of Indian cuisine. The seamless service and the panache of the restaurant makes Le Spice Merchant; a venue to celebrate.